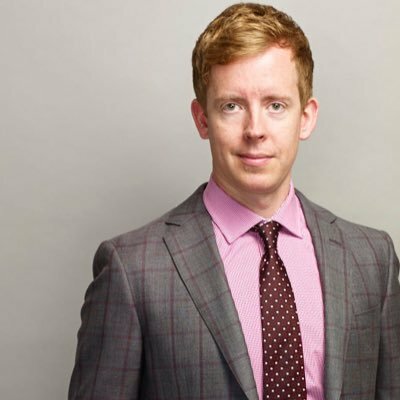 On Wednesday, Sequel Naturals Ltd.—which sells natural health and performance nutrition products under the brand name Vega—announced the sale of its Burnaby-based company to WhiteWave Foods Company for US$550 million. Denver-based WhiteWave is the maker of plant-based brands such as Silk, So Delicious and Earthbound Farm and had revenues of $3.4 billion last year. 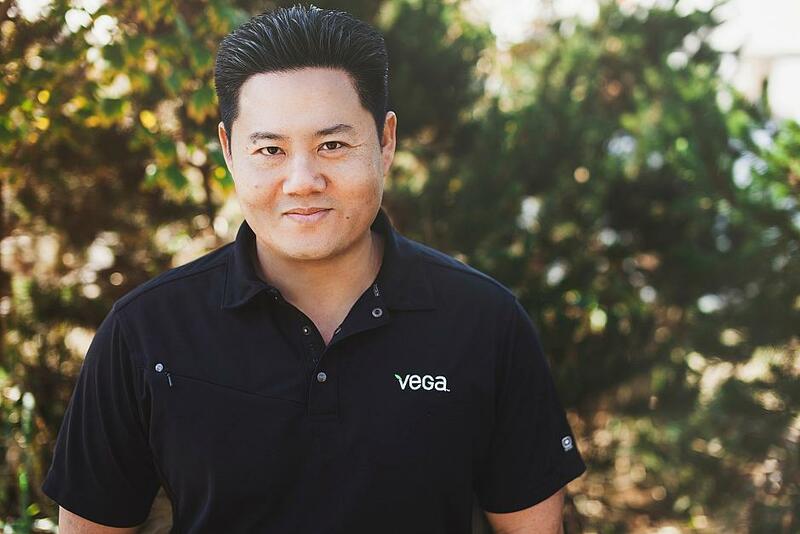 Vega, founded in 2001, employs almost 160 people and had 2014 revenues of just under $100 million—double its 2012 numbers. 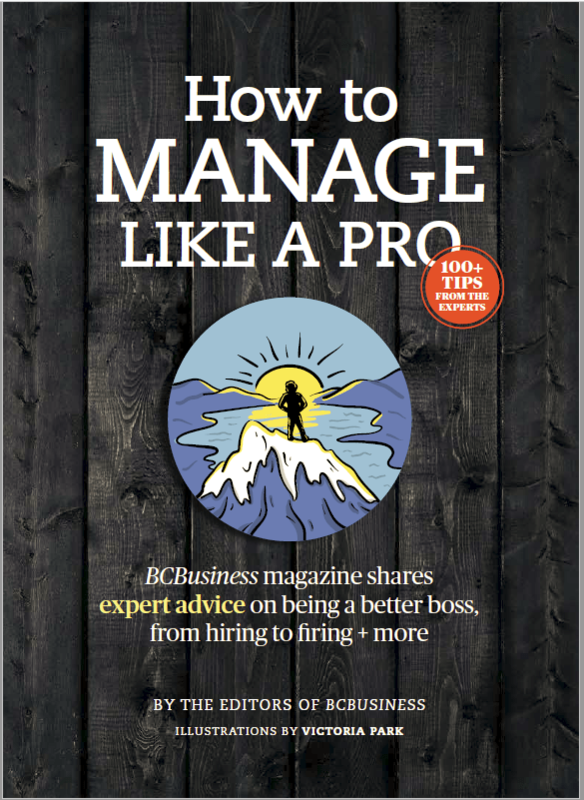 BCBusiness editor-in-chief Matt O’Grady spoke to Vega’s 44-year-old founder and majority owner, Charles Chang, shortly after the sale was announced about why he did it, the importance of keeping the company in Vancouver—and what’s next for the serial entrepreneur. Why did you decide to sell now? Our vision has always been to empower the world to thrive—to get our product out to as many people as possible. As a small company, it’s very difficult to go and set up abroad—so having a partner like WhiteWave, which has a huge reach and distribution network and expertise, was really important. We were looking for a partner for about a year now to ensure that we keep on growing. We wanted to partner with somebody who really knows the space but also someone who respects what we’ve done here and will nurture it. It’s a big team and a very passionate team. This move really accelerates our plan to be an iconic global brand. You say you’ve spent a year figuring out who to partner with. Describe the process. We first outlined the potential suitors who made sense strategically and really spent a lot of time knowing and understanding that. We wanted to know how it would benefit Vega and our future vision. We didn’t just do a giant wholesale auction, asking everyone to show an interest. We went very selectively—and that’s what took longer. And along the way we were growing like crazy, so we were a little bit distracted as well. How will Vega change under WhiteWave’s ownership? Zero. Not a single job is even being contemplated. The word “synergy” has never been mentioned. There’s not even a thought about backend consolidation. We are running 100 per cent independently—the entire senior management team, including myself, is staying. For us it just means more resources, a bigger toolbox and lots of ins with relationships, with distribution, with all that stuff. But zero changes. Staying in Vancouver was one condition that was a deal-breaker. It’s all plusses, no minuses. WhiteWave isn’t interested at all in integrating its operations with yours? No. And you can see how they’ve handled other acquisitions, like Earthbound Farm. It still runs completely independently as well; the CEO who was there is still there. And how about you? As a serial entrepreneur, what’s your motivation for staying on in what is now strictly a management capacity? We felt this would be the eventual process for Vega from Day One. If we wanted to go all the way to global, iconic, billion-dollar brand, we had to either: (a) raise more money and keep doing this; (b) sell to a large strategic partner that would help us get there; or (c) go public. This was the best opportunity to reach our goal. It’s a large amount of resources that we’re going to have now to grow. I’m very focused on that. We’re very ambitious still. But you’re still a young guy. I assume you’re going to start thinking soon about your next big venture? I honestly can’t think about that. There are so many awesome and exciting things that we’re working on for Vega. That’s where my passion is right now. It’s not on the horizon and not in my mind.